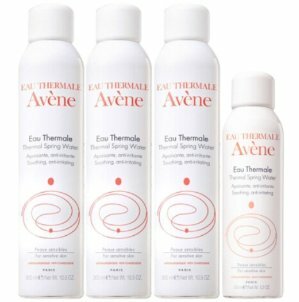 LovelySkin.com offers Avene for 20% OFF via coupon code "JULY2016". Plus, free Replenix Travel-Size Neckletage ( $16 value） with any purchase over $99. Free $92 July 4th Deluxe Sample Set with any purchase over $150. 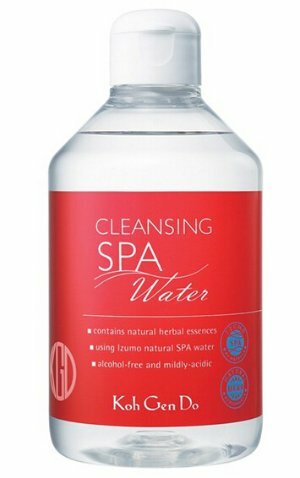 LovelySkin.com offers Koh Gen Do @ Lovely Skin for 25% OFF via coupon code "JULY2016".